Your confidential preview of upcoming properties! $1.28 BILLION COMMERCIAL PROPERTY INVENTORY! Who Wants To Make Another Million?! Listed Right! Some With 40 Year Terms! Parcel Releases! Low Down! No Qualifying! Zoning! High-Traffic! Exchanges! Low Interest! Immediate Development Potential! Off Market Listings! Foreclosures! All with upside Profit Now! Over $150 million for exchange for your land, income, industrial, commercial, residential, empty warehouses, big free and clear homes. Call for additional unique niche requests for your next real estate empire success. Investors interested in buying $100 million worth of farmland for alfalfa shipment to China from Long Beach California. 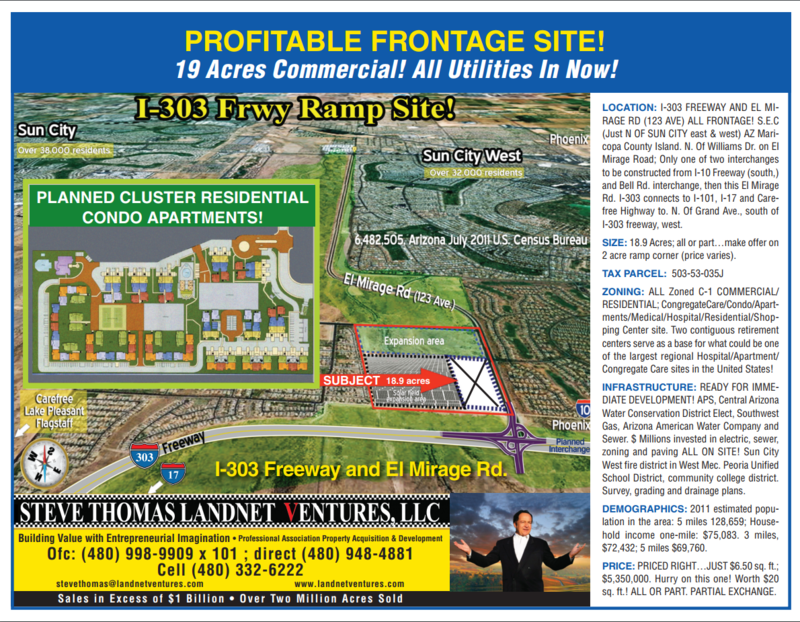 10 acres near the new Apple Silicon Glass Factory near prior Williams Air Force Base facility now Williams Gateway Center, Mesa Arizona. Potential commercial. Apple vendors will love you. 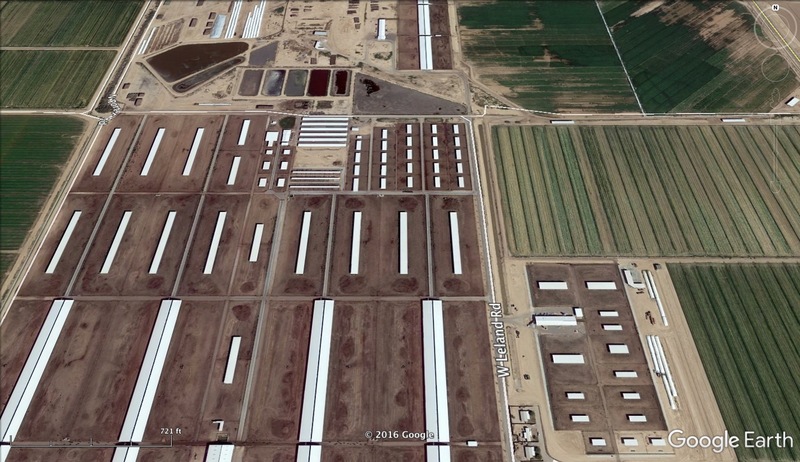 1000 head Holstein carrying capacity dairy, southwest of Phoenix AZ. Worth $20 million, only $3 million! 35,000 acre-feet of water for sale. Buy the water by the acre foot. 3,700 acre West Buckeye Gila Bend Paloma Ranch area farm at $5,000 per acre with 6 acre-feet of water for alfalfa. Some flood plain. 7.5 acre commercial site just west of 411th Ave. and Indian School Road area in Tonopah Arizona. 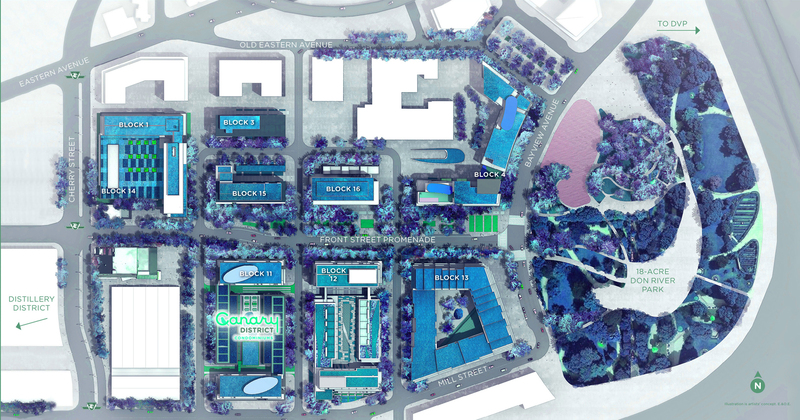 The only C-2 commercial site available in the region. The first exit into Maricopa County. Optimum Motel site for Motel 6. $1 million…make offer, out of state owner anxious, free/clear. Will exchange. Motel 6 has tentatively approved this site with no competition in a 20 mile radius. Cash, trade or terms. 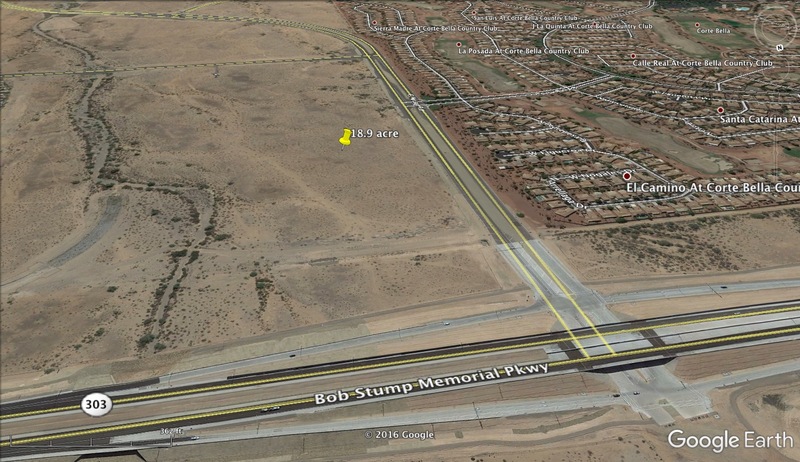 79 acre desert parcel of land at 428th Ave. area and Indian School Road. Potential 1 acre subdivision. Add water and electric and go down and dirty with possible mobile home or residential development. 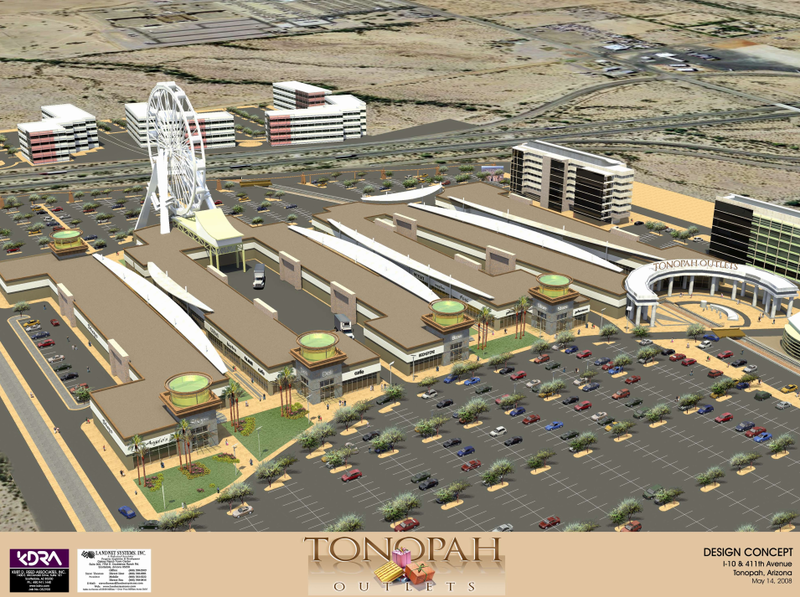 Parcel releases, rolling options, terms up to 40 years, Tonopah Arizona 50 miles west of Phoenix. 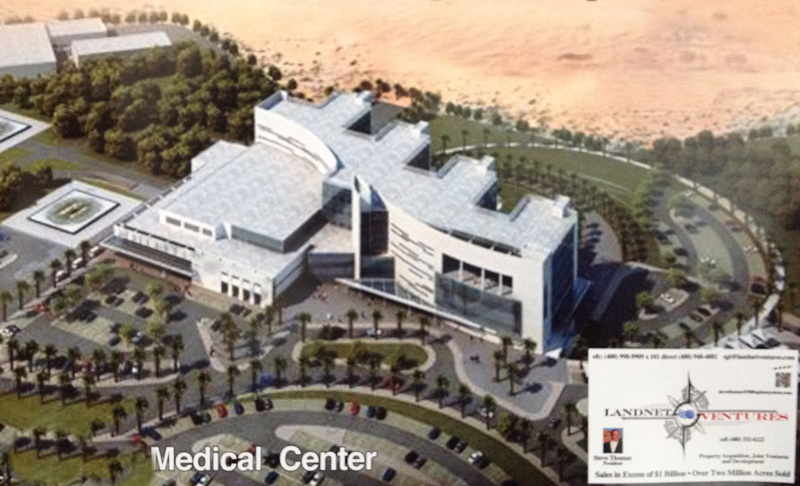 Big hospital foreclosure in Southeast Phoenix city. Old-line heavy industrial-strength infrastructure interior for your drug rehab, or convalescent home?! 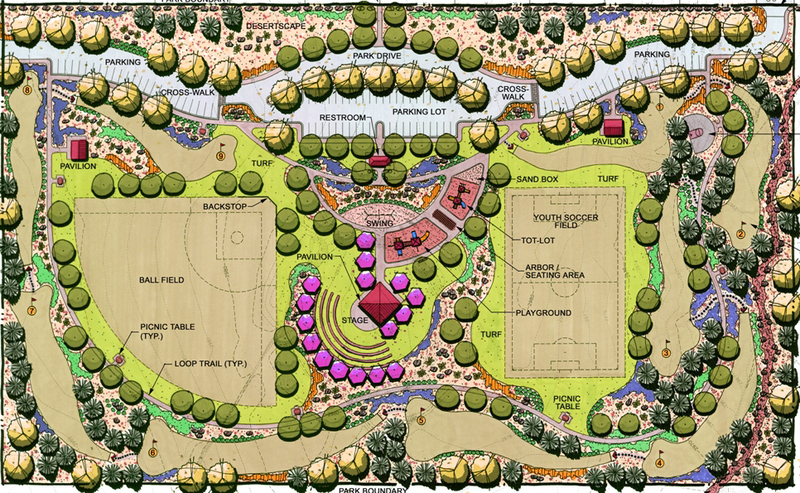 Two to $7 million in development phases. Investor buyer interested in buying mini storage sites or buildings. Regional Gas station site buyer for five I-303 freeway locations, 1,2,3 acres, $500,000 to $1,250,000 per site statewide, commercial zoning only. Retired ER Doctor Down… Retired emergency room doctor needs a rescue himself! ‘Owns $60 million desert inventory! 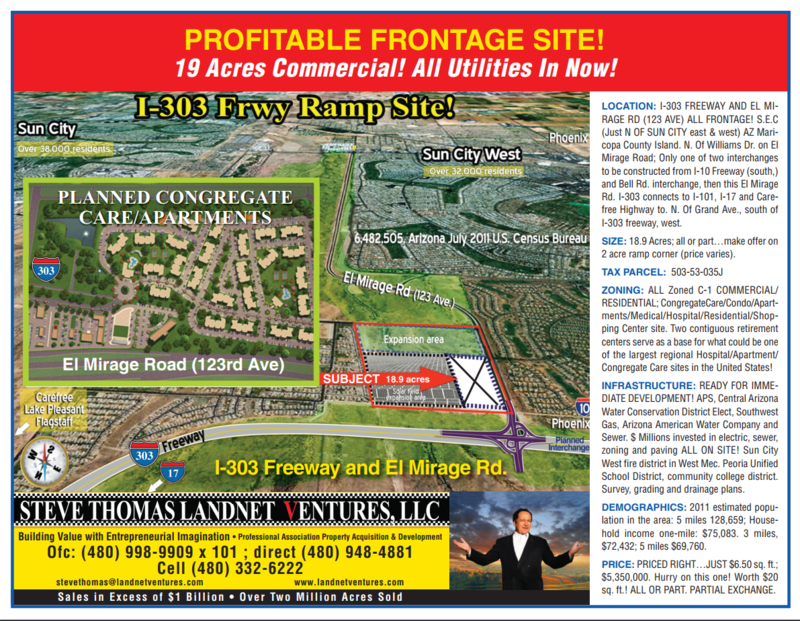 Over 59 different scattered parcels of land ranging from 10 acres to 320 acres in the West Phoenix Northwest areas! 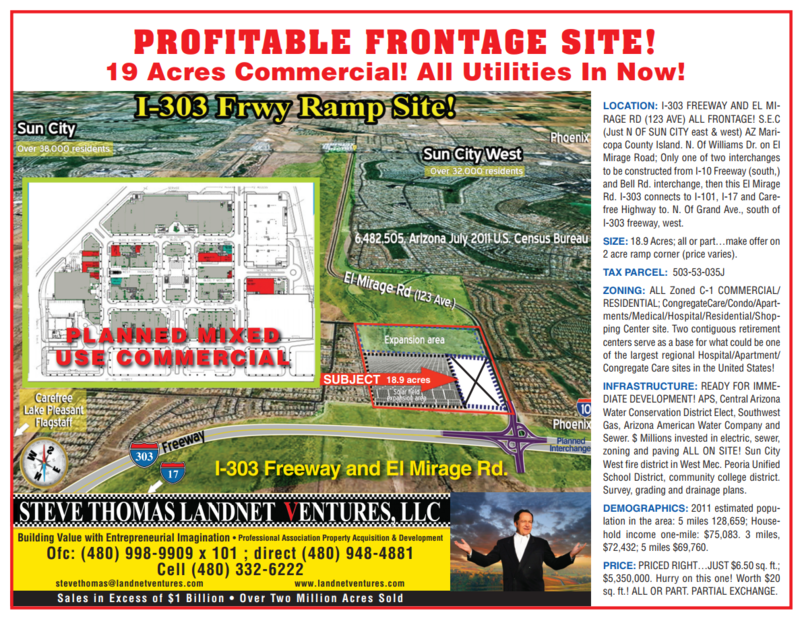 This lot parcel split bonanza for a 3 to 5 acre or 3 to 5 parcels split strategy. Terms and parcel releases to fit your plan. 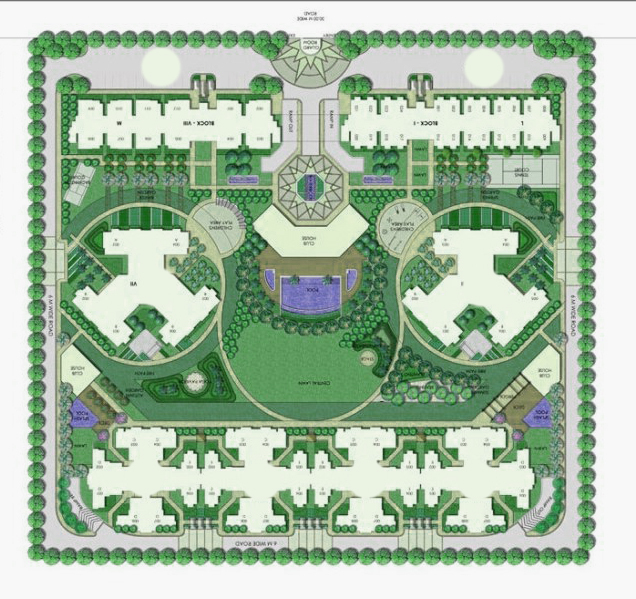 Build big beautiful custom homes or mobile homes. Some are so down and dirty they are halfway landlocked on Grand Ave., Northwest in the Whitman Wickenburg area but others are in the Jomax areas with high income and residential development potential. We will have to work together to put these together and you have the right Broker. 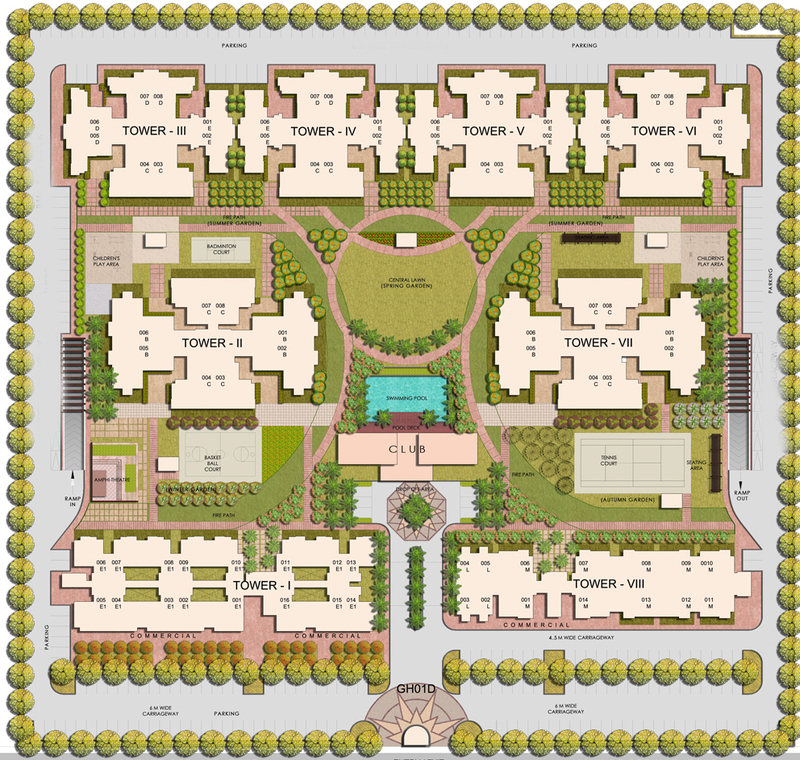 You could have a civil engineer ready to maybe joint venture along with the seller. 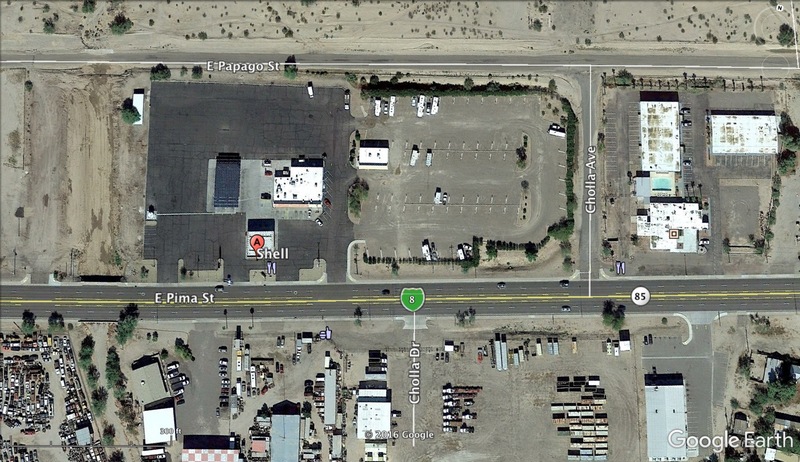 Tonopah Arizona 50 miles west high potential Motel 6 site ready for your 50 to 100 unit motel for truckers. Joint Venture opportunity. 7.5 acres on acres at $1 million Joint Venture 50-50. 3,500 acre major alfalfa farm in Buckeye Gila Bend with 10 acre-feet of water outside of the active management area for $35 million. 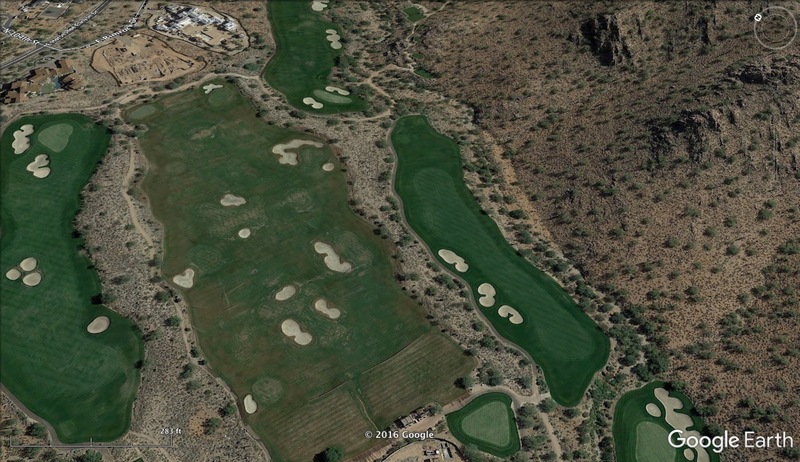 163 acres on the west side of Casa Grande Mountain, Casa Grande Arizona. Potential hotel site. 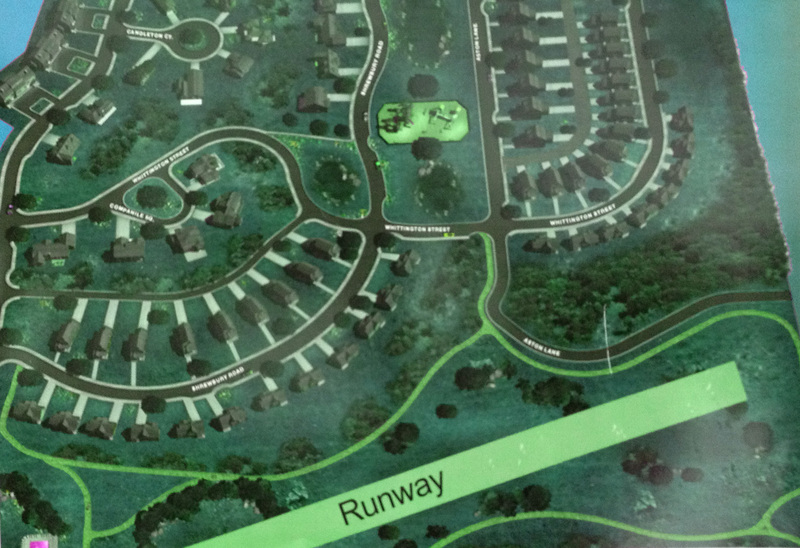 Best highest and best use would be RV mobile home park subdivision. Spectacular mountain backdrop to the east should be an immediate lease up and heavy cash flow opportunity for you. 18,000 acre State Leases…rolling option opportunity on state grazing leases to be convertible to irrigated farms. Add Wells per 160 acres with circle irrigation, and the Joint Venture opportunity is complete at only $500 per acre for the lease in 10 year rolling options plus improvements of only $1400 per acre (for water, pipes, wells) and your total cost is only $3500 per acre irrigated for a massive alfalfa farm income! 20 acres in Queen Creek for commercial mixed use development as gas station, apartments, mini strip mall, etc. $6 square foot. 320 acres Lake Pleasant Arizona one of Arizona’s first Fly in Dry Dock Marina. 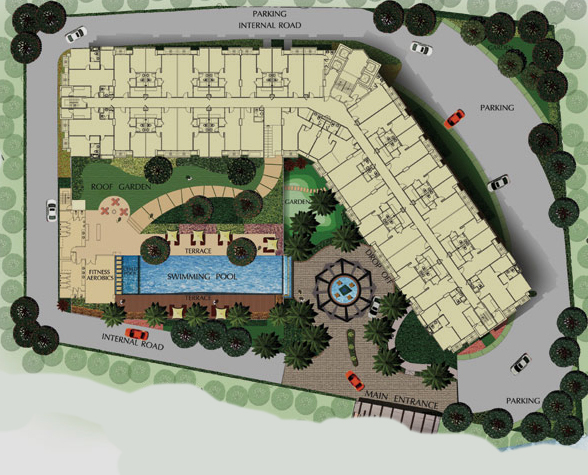 Develop RV Park, mini storage, Fly In Dry Dock Marina, KOA campground possibility. Cheap. North of Lake Pleasant a few miles. May exchange for mansion. Buckeye dairy with 2000 head carrying capacity, milk base, cows, rolling stock. $15 million, ornery reseller. Buyer for auto parts store location building in North or South Scottsdale. Steel or block buildings okay. 6 to 10,000 square feet. Buyer for five auto service centers in the Southeast Valley. SBA Small Business Administration loans from one to $5 million. Casa Grande Az 35 miles south of Phoenix, opportunities galore! 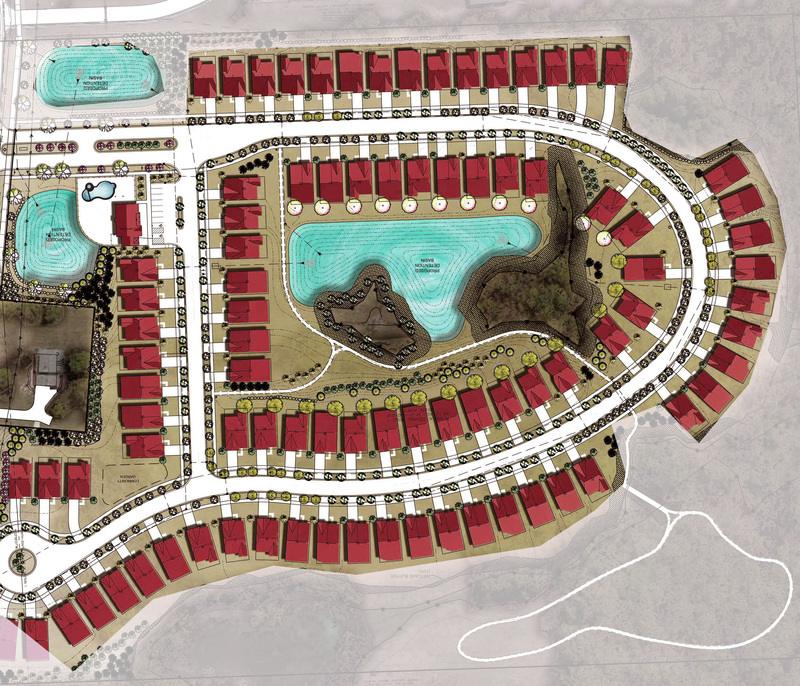 One 6 unit apartment complex, fourplexes, 6 single residential rental homes, manufactured homes, 50 single lots to 1 acre and five parcel split or three parcel split opportunities on scattered small desert Casa Grande parcels. 3 warehouses, some 5 bay, 50 manufactured mobile home lots, some mobile home rentals, Oil well Utah, 2 commercial buildings, office building, trucks, cars, 128 acre Globe, 640 acres Kingman, antiques, jewelry, estate items. Additionally, Joint Venture opportunities with your civil engineering, architectural, legal expertise installing infrastructure electric, water, sewer installation on our land. Some FHA/VA/owner financing. Former Hotel acquisition executive looking for Joint Venture partner for the development of high and low income property hotel development. 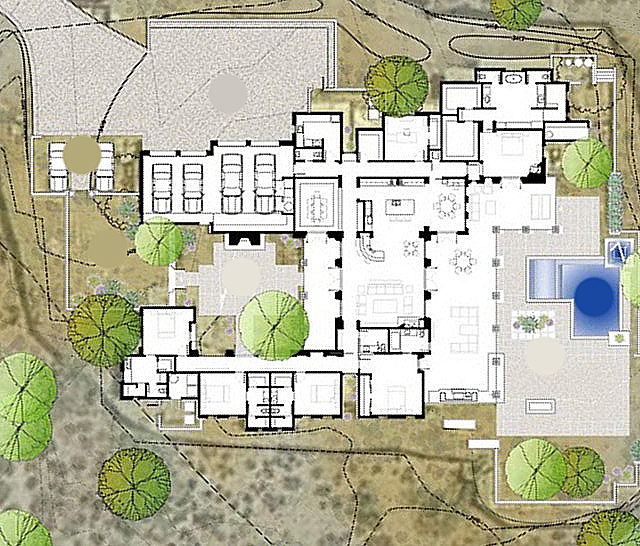 Four Mansions wanted to be converted to Air B & B! (Air Mattress Bed and Breakfast) Tremendous upside potential to $25,000 month income or more! Harness the Internet’s sizzling – daily – weekly – monthly rental business from Scottsdale and Paradise Valley mansions! High-end architect, engineer, developer-interior-decorator Joint Venture partner ready willing and able to convert your mansion to high income potential! Seeking free and clear homes for potential Joint Venture. $1-5 million. We also have the mansions for your JV renovation to Air B & B. 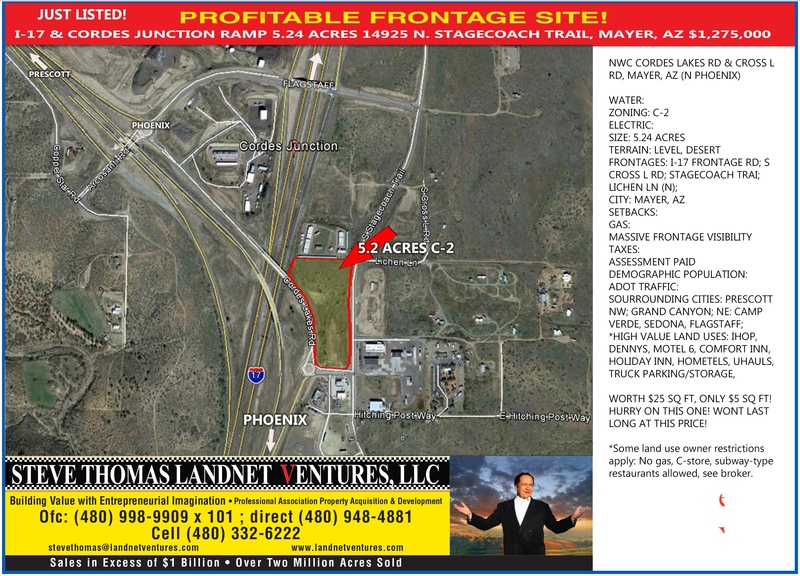 Junkyard operator in Tempe Arizona seeks 35th Ave., Broadway area, Phoenix, AZ commercial site of 5 to 10 acres under $1 million, Needs heavy A1 or A2 industrial Phoenix or Tempe zoning. Junkyard Joe has luxury million-dollar mansion and $250,000 home as a possible trade in free and clear to exchange. 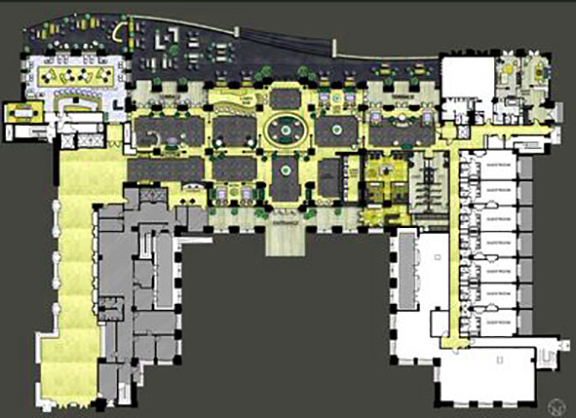 One of the largest shopping center developer-owners in Arizona seeks additional sites for regional locations on freeways. Major Casa grand Arizona land inventory. Estate sale. Variety of land from lots to sections of land. Parcel splits. Terms. My daughter’s inventory. 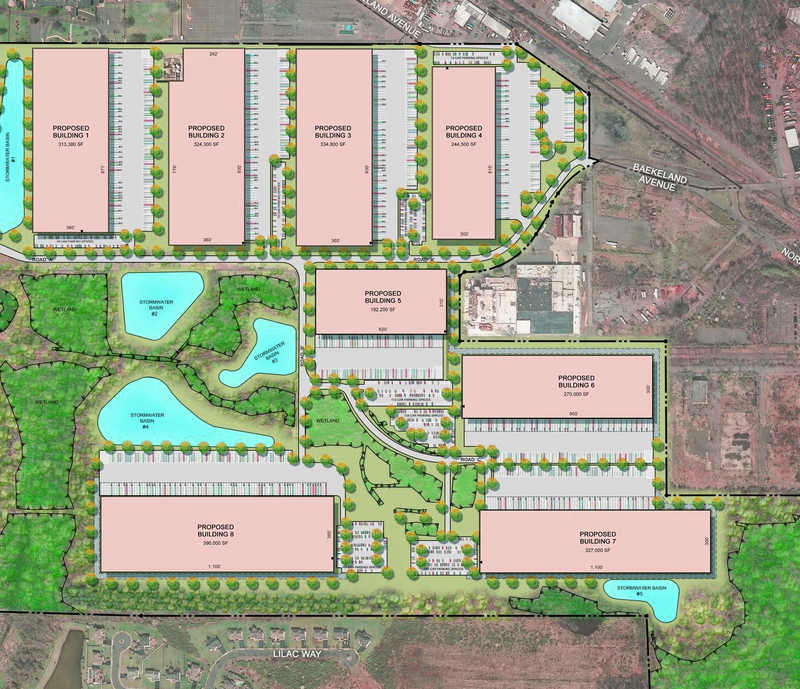 Big opportunity for 3 to 5 acre parcel splits without subdividing. Commercial and residential land and buildings. Hurry on these opportunities. Make it big on little deals. 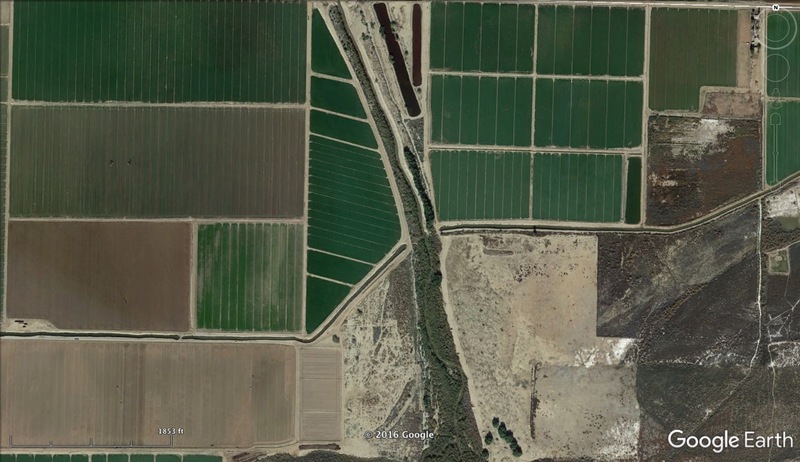 Major regional inventory of over 43,000 acres in the Yuma region…scattered farms, different irrigation districts, heavy water. One of the largest solar companies in America seeks your Arizona land “on the grid” for electrical sale to Southern California Edison. 100 mile path on the grid may work. Southeast Phoenix area major Holstein dairy. 115 acres, double barn, two 5000 gallon tanks, 1700 Holstein milking cows, 900 heifers, heifer pens, 3000 tons of hay, two wells, form contiguous 2500 acre alfalfa field, 2 sump pumps, 1900 holes install facility, Holstein cows, 79,000 pounds mount base, $450,000 equipment 2000 tons corn silage calf pens seasoned foreman, valued at $30 million, only $17,000,000 takes the cows, the milk base, the dairy, the hay, the rolling inventory, real estate and goodwill. Full and throttle on this milk gusher for your future success. Possible Farm Credit Bureau Financing. 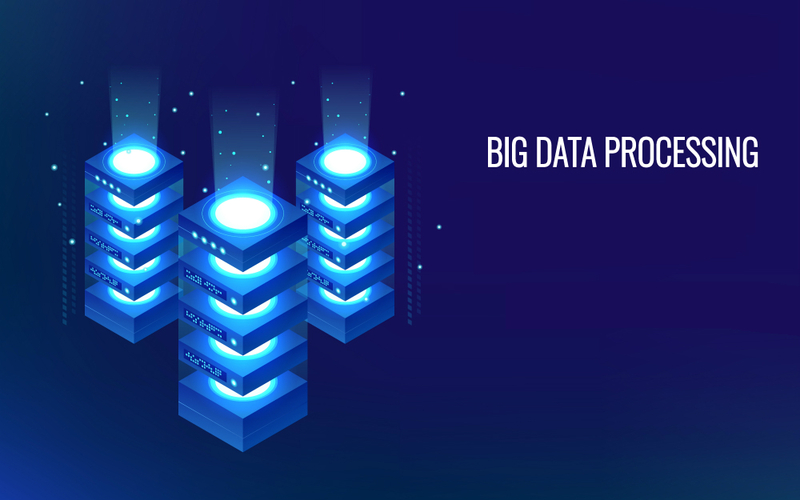 Tap in to our multibillion-dollar inventory through our three primary and five secondary online exclusive databases with a total combined contact base of millions of commercial real estate investors worldwide for your commercial properties. $100 million in exchange opportunities, try an IRS 1031 exchange and defer all taxes to your next opportunity. $3,800,000 desired for 25 producing gas wells on 26,515 mineral acres in Carbon County Utah. Net operating income $2,100,000 per year. Gas sales contract with an Indian Casino Tribe at $5 MCF on a 20 year term. Associated facilities, pipelines, gathering system worth $4 million. Heavy credential gas well operator and opportunity. 10 day idea system seminar CDs. 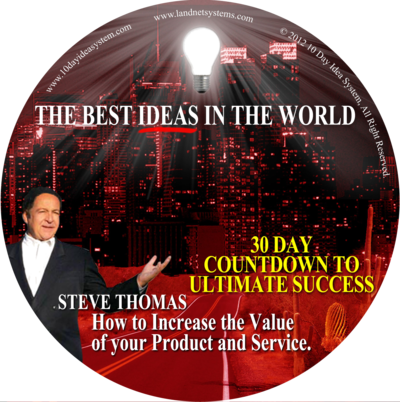 Millionaire maker Steve Thomas reveals all secrets! $495 for the complete 10 hour CD system! Www.10dayideasystem.com See also www.landnetventures.com Possible exchange…become number one in your market instantly with the top 50 business ideas of all time. 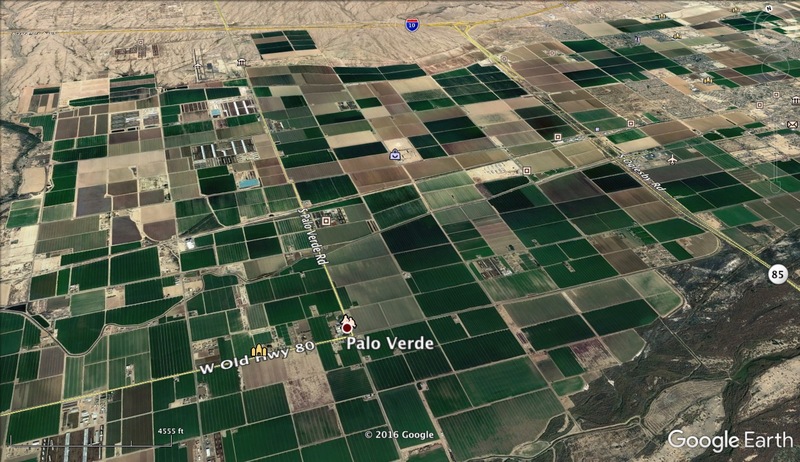 157 farm acres in Hyder Arizona for $300,000. 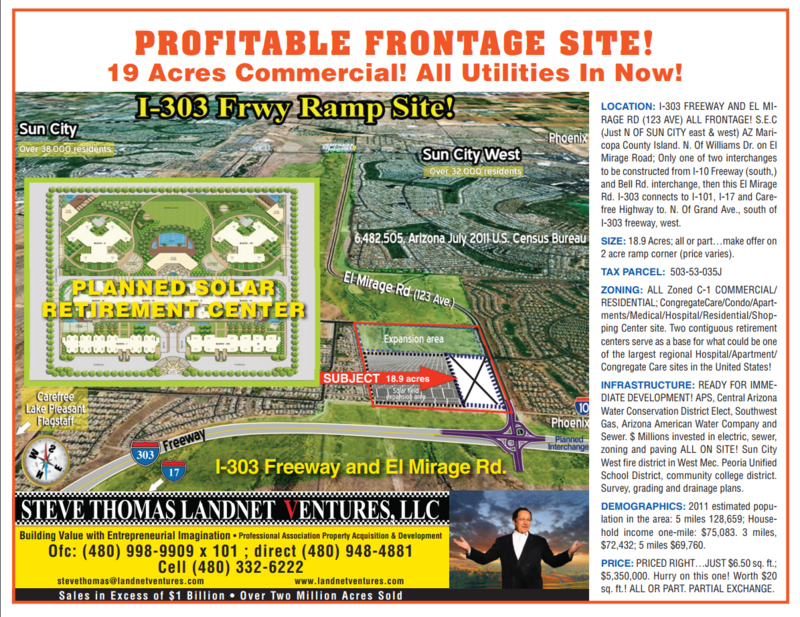 18.9 acre commercial site and I-303 and El Mirage Road. New $35 million freeway ramp just completed on explosive new freeway traffic pattern to make you rich. $2 million in infrastructure water electric sewer on-site. Possible terms, parcel releases. 1-125,000 homes releases, Sun City East and West with major demographic directly next door 10 feet away will fuel your development success. 50 million cash available from the sale of a large Scottsdale hotel. May do 1031 exchange. SOLD. Commercial land assorted locations and sizes shapes and colors at one dollar to $20 per square foot, C-2, C1, A1, commercial zoning $200,000-$20 million. HALF SOLD. Don't smoke grass, grow grass! Hyder Arizona, Bermuda grass farm. $5000 per acre 600 acres. Joint venture partner ready for your beat up buildings downtown to be converted to mini storage units. Take Out shabby gray industrial building and turn into and exciting purple mini storage complex ready for high tech storage units at lower rent then office building space nearby paid by large accounting and law firms. 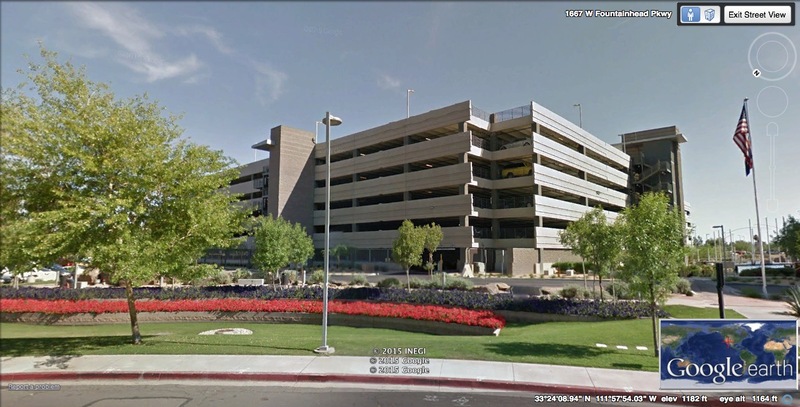 Planned parking garage Sky Harbor Airport Phoenix…projected $7,500,000 net income annually and upon lease up, valued at $121,000,000 at 6% cap rate. 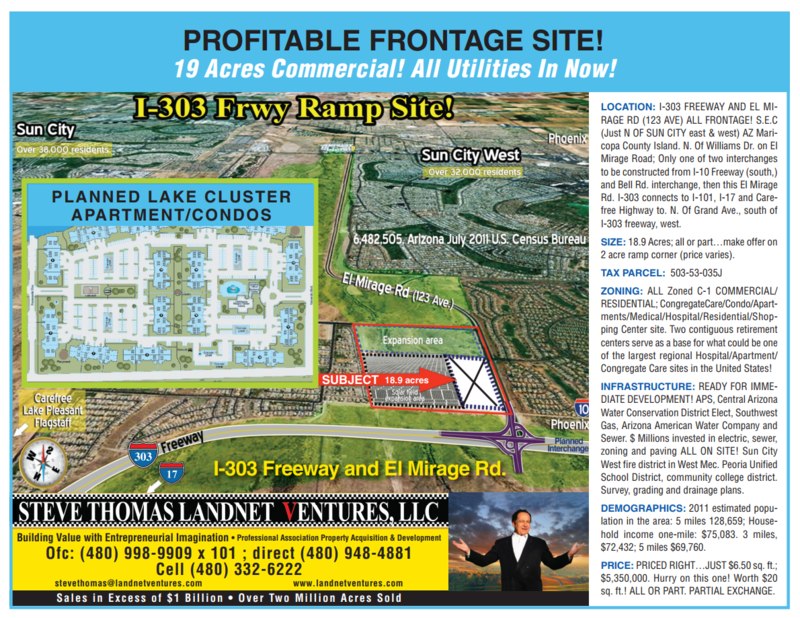 Land is $12 million (discounted to $10 MM with half at close, half after lease up for 50/50% jv or exchange. 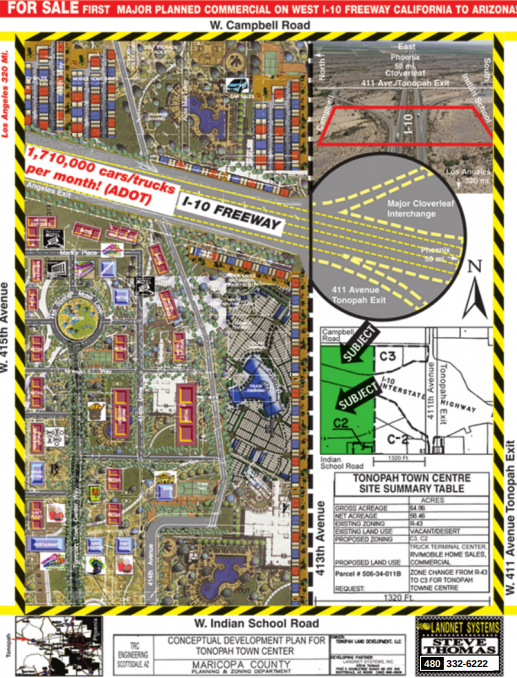 Tackle the five largest developers in Arizona! Our contacts will take you There! Purchase Sale and Sale Joint Venture opportunities with the big guys. Have Starker or 1031 escrow pending? Call us. Joint Venture opportunity! 50-50 partnership offered to anyone with equity capital to acquire any commercial properties! 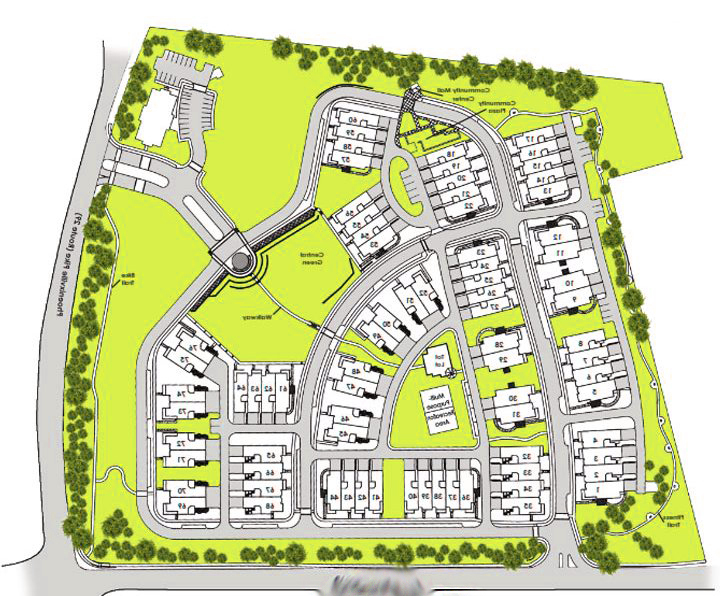 Build value through enhanced development with experienced developer broker through zoning, subdividing to highest and best use. 3700 acres 35 miles west of Buckeye, irrigated, 80 foot static water level, alfalfa, circle irrigation systems Arizona State leases on 10 year rolling options, assumable, only $3500 per acre complete including irrigation infrastructure. Brainstorming: Steve Thomas, land Imagineer, will create an exclusive brainstorming session for you at $750 per hour for three hours. This recorded session will help you reach your highest and best use potential on your property. If you list your property on an exclusive basis with us, you will be credited the amount of the brainstorm at close of escrow. Discounted to $300 hr. (3 hr. min) for commercial practioners. Large group of Hawaiian/Alaskan investors interested in the Arizona commercial real estate market Joint Ventures. List Your Commercial Income And Land Inventory With An Expert For Immediate Sales Performance. Who Wants To Be A Millionaire! Small investor seeking down and dirty rental homes under $125,000. Fix ups, foreclosures, rehash and hash hash OK.
Social media companies big joint-venture opportunity to make your real estate dream a reality… high-end TV media executives become your partner on a massive scale! Take your hundred million dollar project to the world in a big way! Media executives have it all, studios cameras, crew for you! $100-$10 million. Sold. Media company overbooked sorry. Reputation counts! 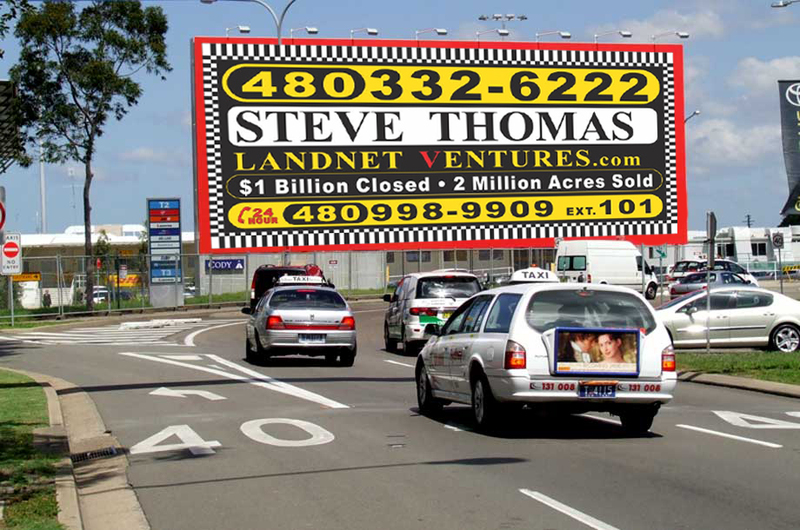 Steve Thomas, Broker, Landnet Ventures, LLC President, has survived three decades without a single real estate complaint! Trust is everything! Buy and sell with confidence knowing that you are working with Mr. Good Wrench clean. Book Steve Thomas at your next local regional or national commercial real estate Networking event. Two-time past President of Toastmasters International, Scottsdale Chats, Scottsdale, and Member National Speakers Association. Get quote per speaking event. 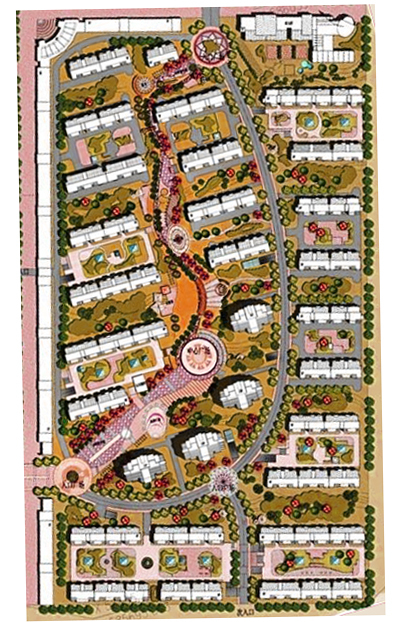 Heavy experience in master-planned community development. If you are an out-of-state residential or commercial developer contact us for land availabilities. There are only 412 potential commercial/residential developments sites left in the entire 600,000 parcel inventory of land in Maricopa County for development with potential electric, water, sewer and access. 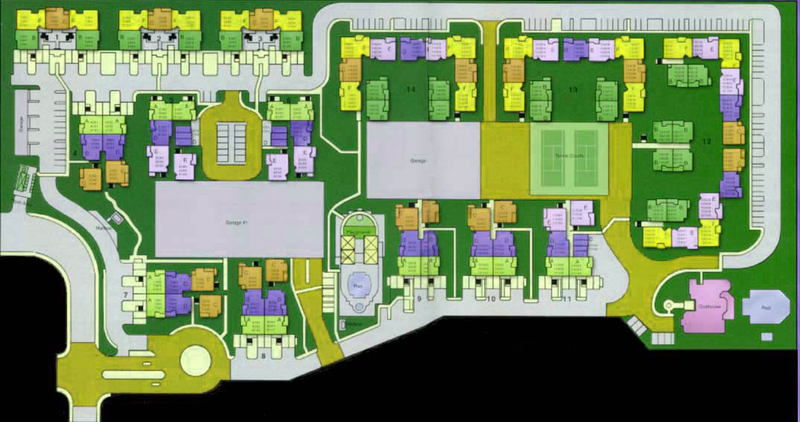 In addition, Kingman 1000 acres near the Hoover dam can provide for a large RV mobile home park development. High-tech inventor with 147 patents looking for any bleeding edge patent opportunities and Joint Ventures. Sign a nondisclosure agreement and get the opportunity to see the unlisted properties! If you will honor our agreement there is no end to the amount of money you can make with us! Most of the time, the best properties are not even listed! If we can trust you will make millions! Trust the results that follow. Get off the lime green couch! 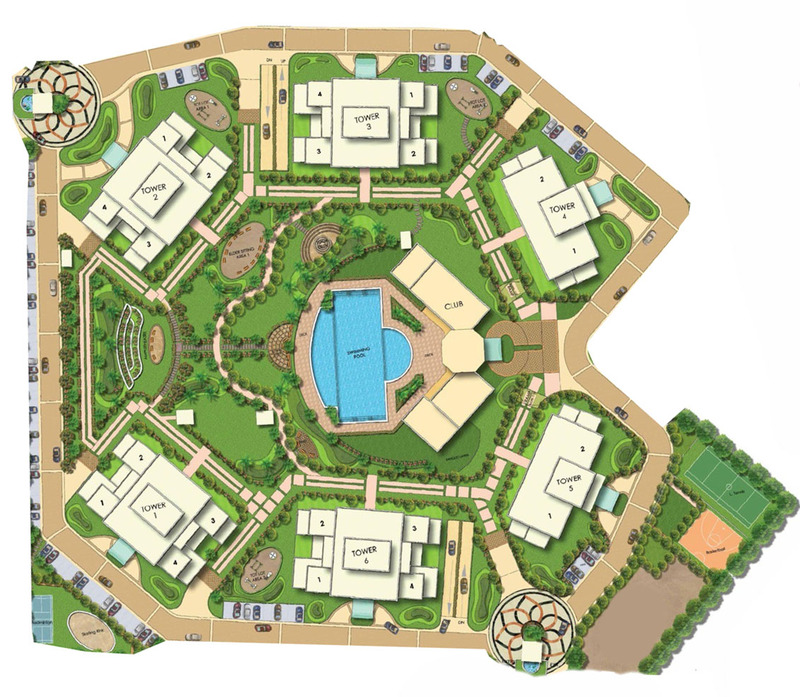 We anticipate land and buildings to appreciate from 4 to 9% per year compounding for the next seven years. Inflation may rise to a moderate 2 to 3%. Interest rates may rise to as high as 5%. The stock market may crash and real estate may be your only safe haven for this treacherous next 10 years. The Chinese market swings the pendulum of financial power and as the November 2016 election is on the horizon, your perfectly selected combination mix of income and land with the anticipated surging rental market should keep you safe and profitable. We hope to be a part of your play. 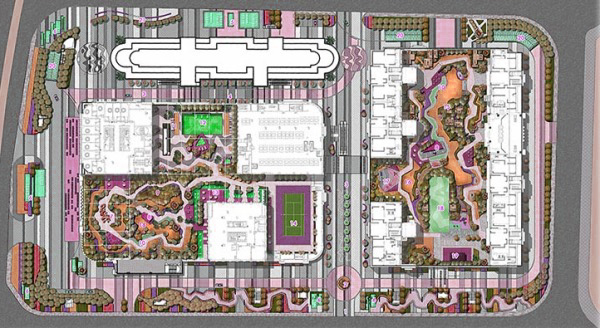 This creative Imagineering process in commercial real estate is the largest chess game on earth. We will take the majority of the guesswork out of your equation with our carefully prepared statistical analysis and valuation assessment on the property you seek to buy or sell. We hope to be your partner in the future. Einstein said Imagination is more important then Knowledge. We will take all of the above properties to the “highest and best use” in the shortest period of time for your assured profit. And now, take action! Don't just sit there and read this, take action! Call 480-332-6222 or 480-998-9909 x 101 now! Thank you.